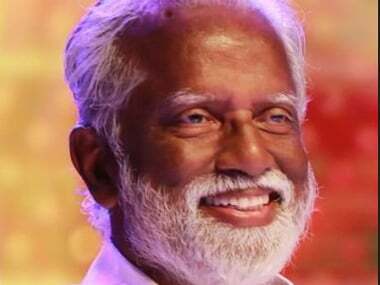 The Shashi Tharoor camp feels that some of these mandalam committee leaders may have joined hands with the BJP to help Kummanam Rajasekharan. 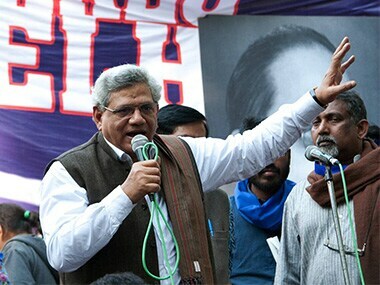 The return of Narendra Modi to power will be the "death knell" of all the constitutional institutions in India, CPM general secretary Sitaram Yechury said on Saturday. 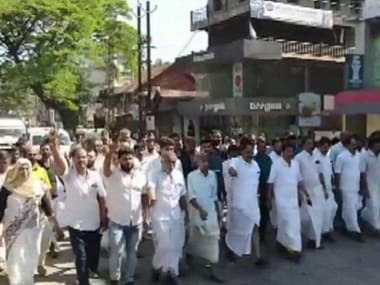 The claim was made by state BJP president PS Sreedharan Pillai while speaking at a closed-door meeting with workers of the Bharatiya Janata Yuva Morcha (BJYM). 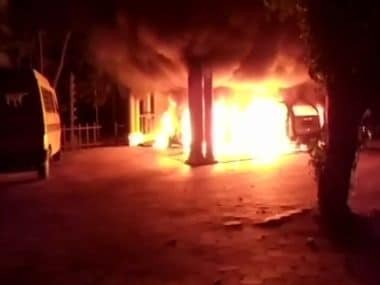 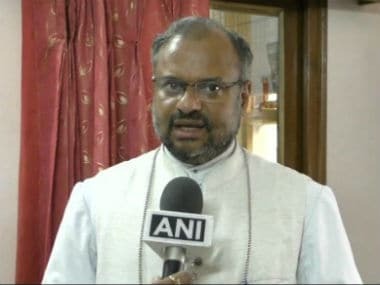 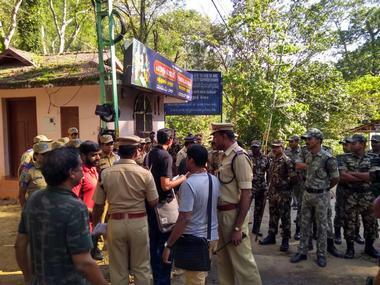 Days after hailing the Supreme Court verdict on the entry of women of all ages into Sabarimala temple, Swami Sandeepananda Giri's Salagramam ashram at nearby Kundamonkadavu was attacked early Saturday, police said. 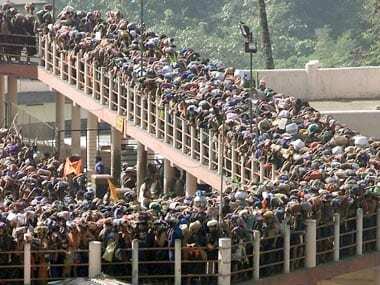 Chief Minister Pinarayi Vijayan had set the ground for the offensive by terming the opposition to the apex court verdict as against the ethos of the secular outlook and culture of equality that the state has imbibed from a series of renaissance movements. 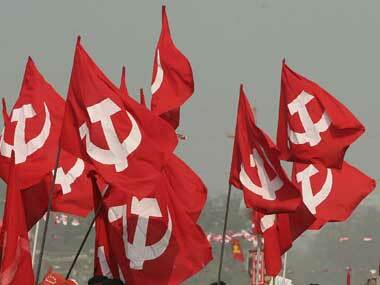 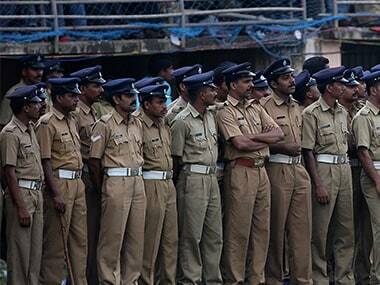 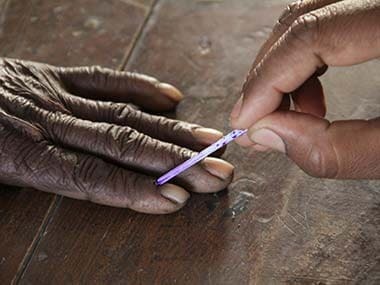 A 25-year-old activist of the CPM's youth wing was allegedly stabbed to death in Kerala's Kasaragod district, police said on Monday.